The ball tubes are an essential accessory to adjust the distance and angle of the strobe or video light. The Double Ball Float Arms are modular and can be combined with different lengths in order adjust the distance of the light/strobe from the housing. 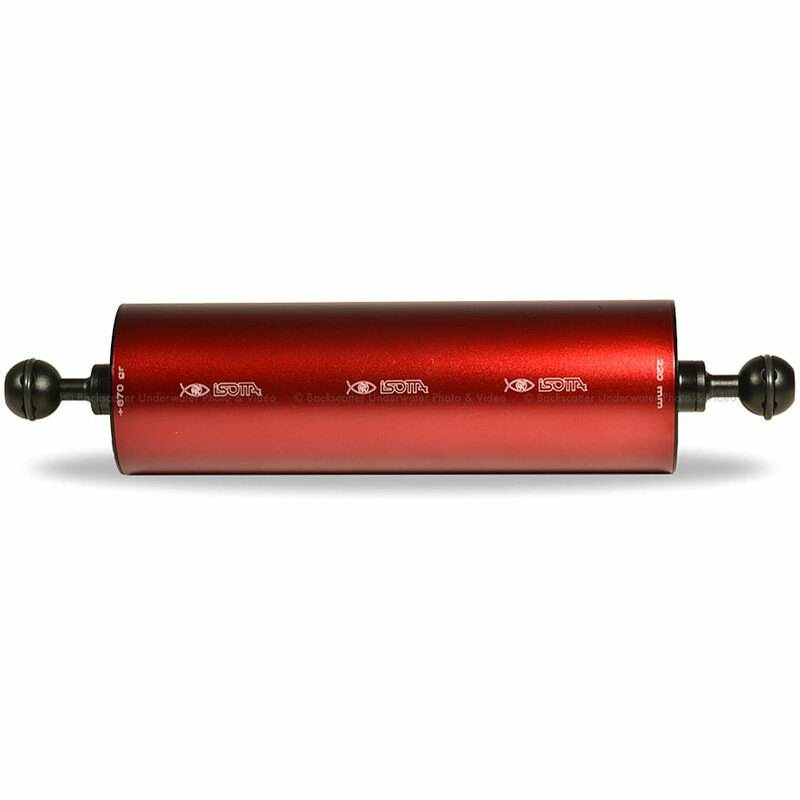 The Double Ball Float Arms are created in red anodized aluminum, available in different lengths and different diameters for more or less flotation.